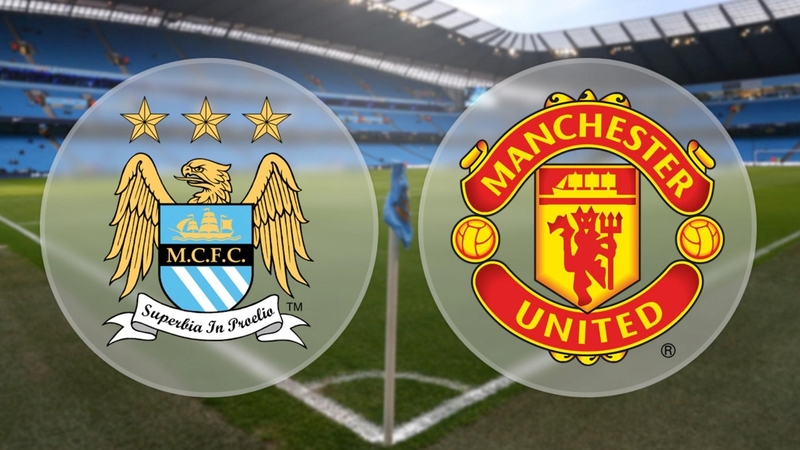 Lineups, Team News, Stats – Manchester City vs Manchester United. Premier League Derby Match Preview with live streaming guide. Ilkay Gündogan remains the only long term absentee while there are few players who are expected to miss this game. Gabriel Jesus has returned but is lacking fitness. David Silva, Sergio Agüero and John Stones are all doubtful through minor injuries. Agüero and Silva both picked up injuries in the FA Cup semifinal against Arsenal last Sunday. Vincent Kompany is expected to start his third game in a row. Phil Jones, Chris Smalling, Juan Mata, Marcos Rojo and Zlatan Ibrahimovic are all confirmed to miss this game. Rojo and Ibrahimovic both picked up season ending injuries in a Europa League game last week . Paul Pogba is doubtful through a minor knock which he picked up against Burnley last Sunday. Ander Herrera also picked up an injury against Burnley, boss Jose Mourinho is hopeful that he will return for the Derby. Antonio Valencia is expected to return after missing out last game with an unspecified problem. Manchester City are unbeaten in their last 8 home Premier League games. Manchester United are unbeaten in their last 23 league games. Man United have kept clean sheets in 7 of their last 10 league games. Man City have won 3 of their last 5 home league games against United. Manchester City 1 – 1 Manchester United. A big game for both the sides as both are fighting for the Champions League spot.